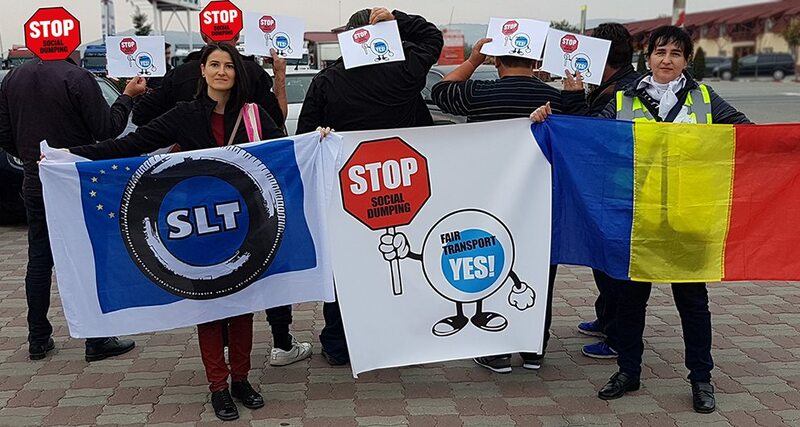 Between 15 and 19 October 2018, activists from the Transport Workers’ Union (SLT) visited several parkings in Romania. 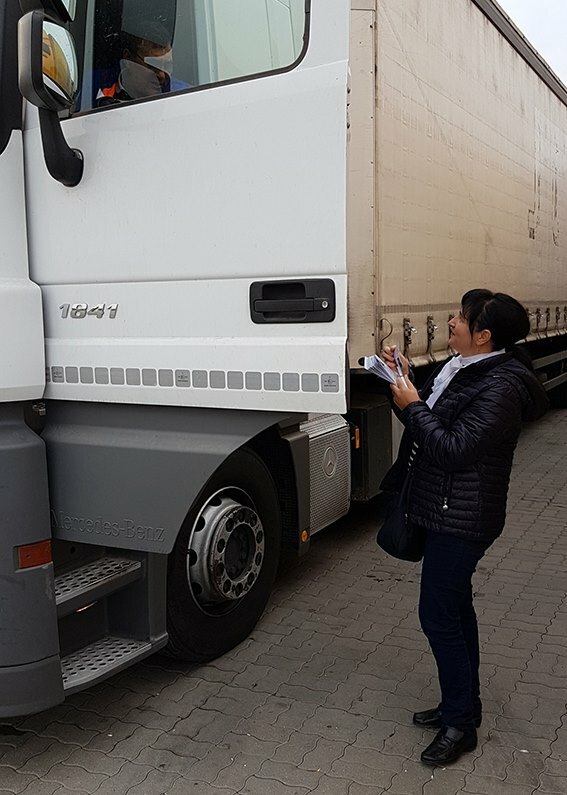 Thanks to vigorous actions like these, Romanian drivers are increasingly aware about their rights. Many are convinced to join the union in its fight against social dumping.